Calling all fur-babies! 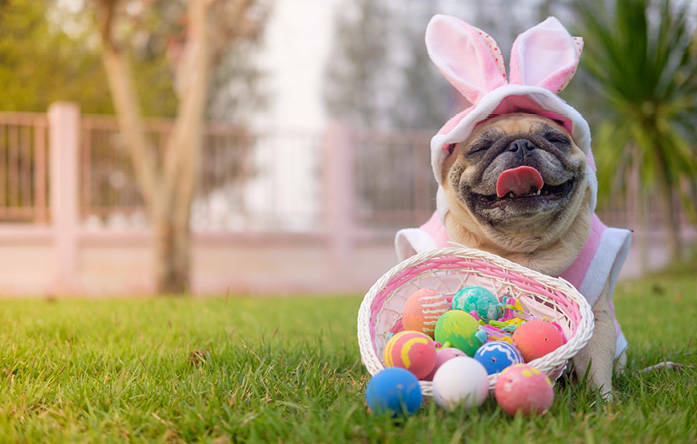 Join us for a Springtime Yappy Hour and Egg Hunt in the Great Room. Sponsored by our new neighbors, Heart + Paw. RSVP required.